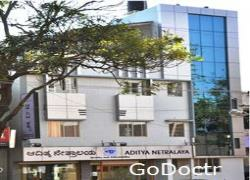 Sunayana Eye Hospital is a modern Super Specialty ISO 9001-2008 certified eye Hospital located in Jayanagar 4th T Block, Bangalore. 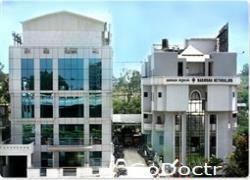 The institute was inaugurated in the year 1992 and has made a name to provide quality eye care to all sections of the society through its programme at a down to earth affordable cost. The hospital is managed by a team of well qualified & highly experienced doctors to handle different types of the eye problems. 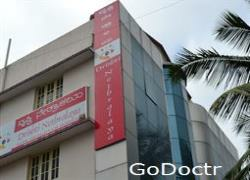 The Doctors are trained at the leading eye care centre in the country. 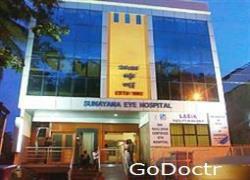 Sunayana Eye Hospital offers outpatient, inpatient, surgical, laser treatment facilities and in-house optical shop, Pharmacy and all types of eye care under one roof. High standard and ethical practice. Highly qualified & friendly medical and support staff. Safe, comfortable procedures with strict follow ups. 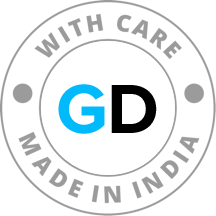 One stop solution in eye care.